I am from Yangoru, East Sepik Province. I currently live and work in Port Moresby which is the capital city of Papua New Guinea. 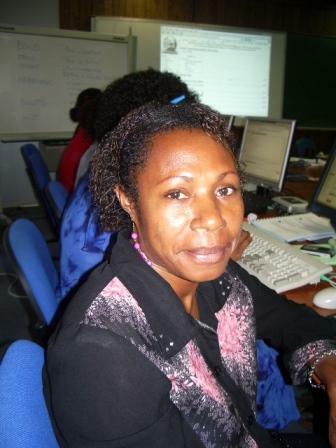 I work as a Course Writer with the Flexible Open & Distance Education College in Port Moresby, PNG. This page was last modified on 10 August 2009, at 05:07.